How do you plan your daily life? There’s no single answer to this question. What works for some people may completely fail to organize your life leaving you even more overwhelmed. While some people prefer maintaining an online schedule (using a spreadsheet), others feel more productive and inspired when actually putting their daily plans and tasks in writing on the actual paper (or a notebook). You will have to build up your own productivity and task management system (which could be a good mix of both the approaches): We’ll give you all the productivity resources to do that. The Internet is full of free useful resources. The trick is to quickly find and download them without ever having to share your email address (and end up on yet another email list). 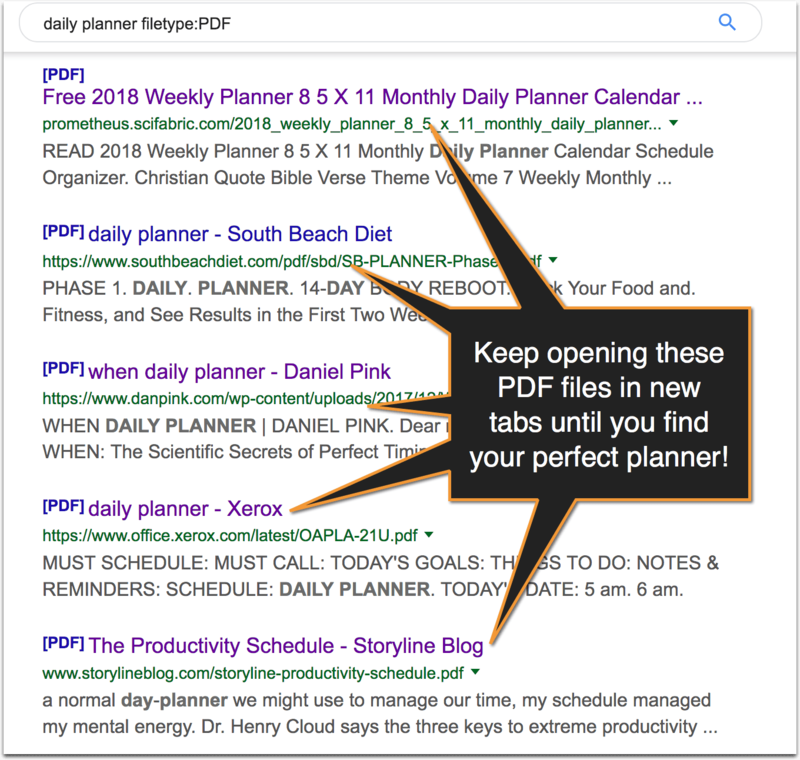 Simply click and open those links in new tabs to instantly see the downloadable and printable planners: No need to optin or register to access the files! These PDF documents can be downloaded right away. [daily meal planner filetype:PDF] will generate the list of instantly downloadable and printable files for meal planning. Use these printable for your daily and weekly menu plan! Tip: Use filetype:DOC instead of filetype:PDF if you are looking for customizable planners. Create your own perfect DIY planner! With this cool search trick you can find and download free printables for just about anything. It’s not just about task management! 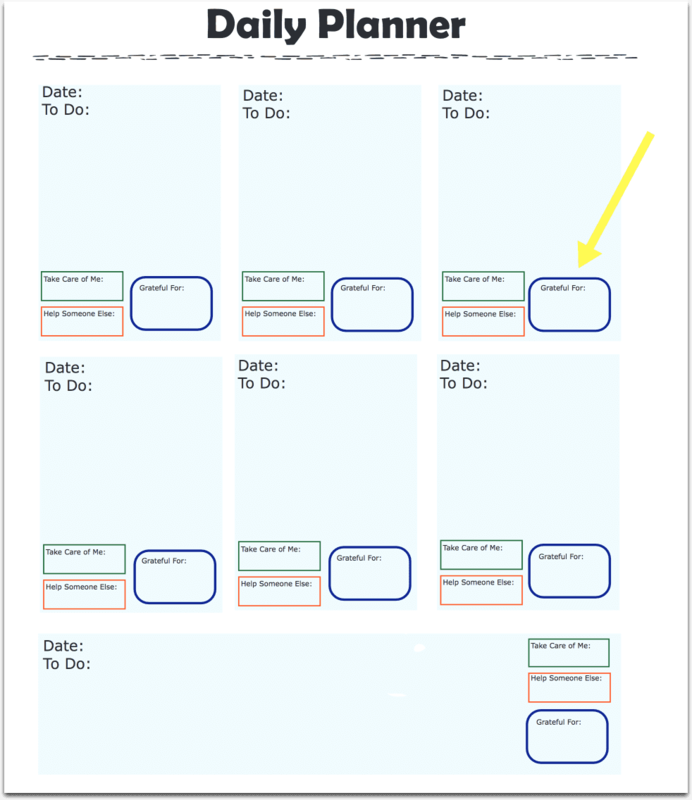 How do you organize your to do list and prioritize your work using daily planner? 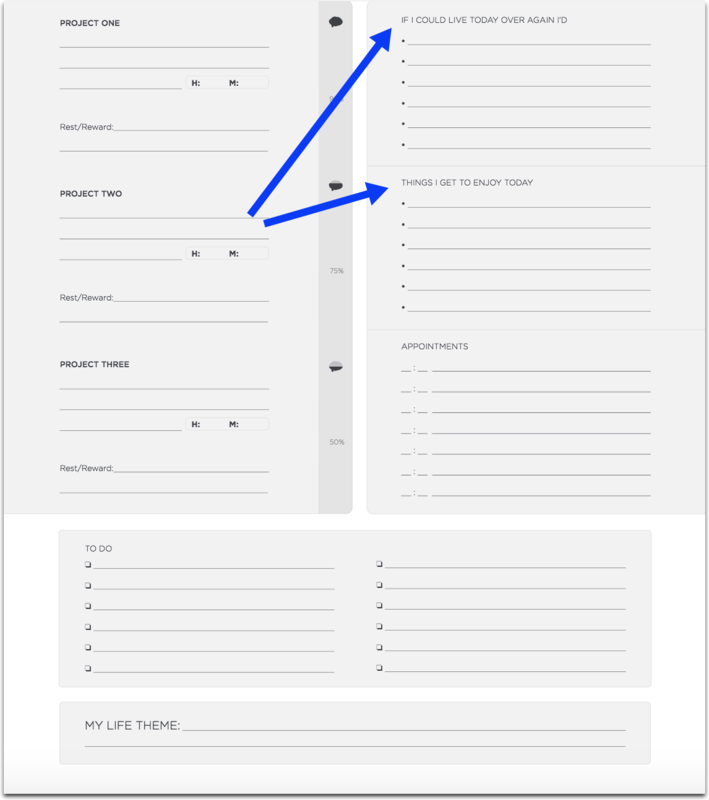 Have a special “goal planner” and “long term projects” sections. 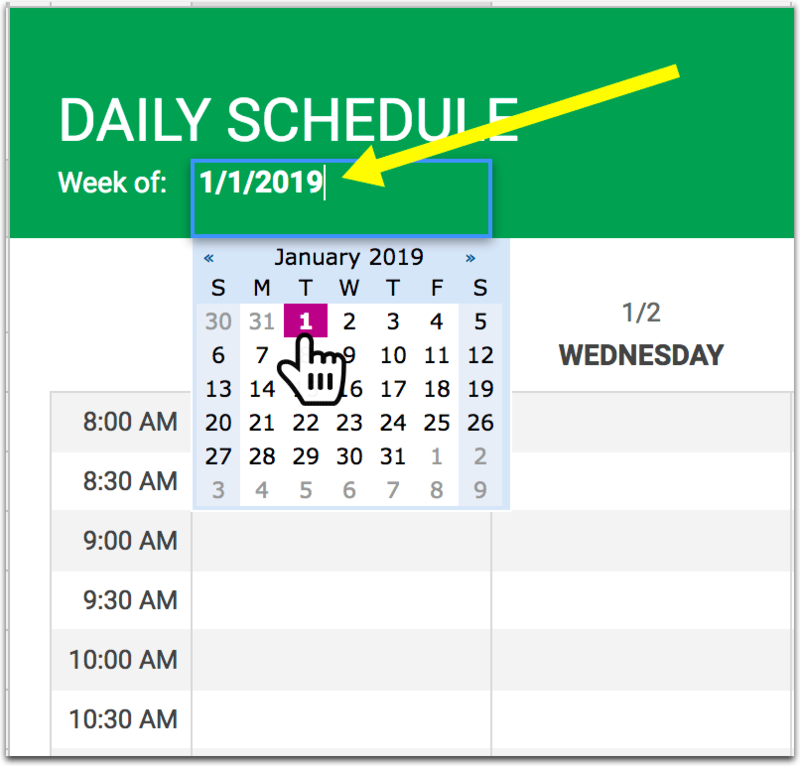 While you can use the Google search trick above to find your own perfect daily planner (and you are certainly encouraged to do so), for those of you who lack time, I have searched and picked my favorite PDF planners. 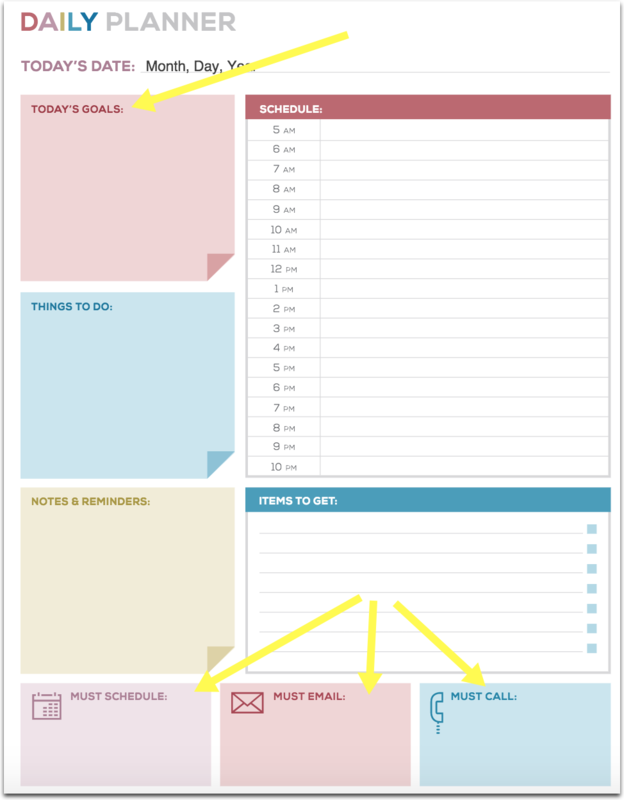 You can check my collection and download any daily planner template here. Getting organized is tough but it can make a huge difference to your life. Have you found a free printable daily planner that works for you? Let us know which of the planners you liked best!